Take these olives along on your next picnic. 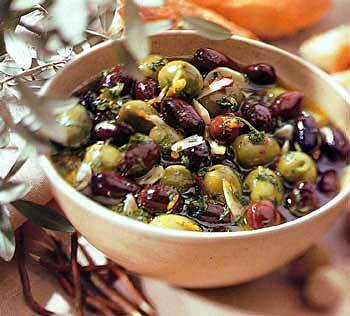 This entry was posted in Chalkidiki Olives, Inolivia Kalamata, Inolivia marinated, Inolivia olives, Marinated Olives and tagged Chalkidiki Green Olives, INOLIVIA in Brine, marinated olives. Bookmark the permalink.